We specialise in horseback riding experiences in the unspoiled Irish countryside. 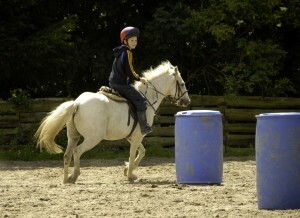 These experiences include lessons for children and adults, as well as one hour pony treks, longer horse trail rides, solo and residential short breaks and riding holidays, and children’s pony camps. 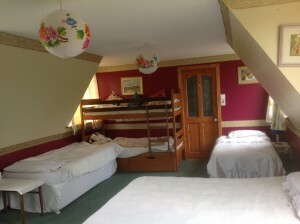 Tipperary Mountain Trekking Centre is based at Rusheen, a townsland between Borrisoleigh and Upperchurch, Co. Tipperary, Ireland. 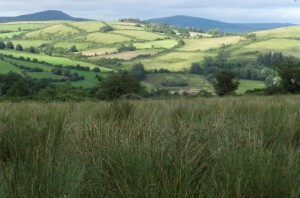 We are located between Thurles, Templemore and Nenagh in the beautiful and unspoiled Tipperary Uplands, home to the legendary Ned of the Hills. We provide an outstanding horseback riding experience though unspoiled mountain pastures, rich with landscapes, legends and hidden Irish history. Our knowledgeable instructors will guide you through this stunningly beautiful countryside. We cater for all levels of equestrian and we do not mix groups, horseback riding, on our treks. Your trek will be tailored to the ability and confidence of the least experienced member of your party. Riding hats are compulsory. As a courtesy we can lend you one for your horseback ride, as well as suitable boots. We can provide livery facilities for those who want to bring their own horse with them. Our facilities are annually inspected and approved by the Association of Irish Riding Establishments (AIRE). This means that you can ride with us assured in the knowledge that we achieve the high equine welfare and rider safety standards required for membership of the Association. We have on-site BnB accommodation for guests who would like to stay overnight before or after their trek, or who would like to arrange a riding holiday with us. We are committed to using natural horsemanship techniques in the training of our horses and riders. We believe in ethical and sustainable tourism. So come and experience the magic of the mountains on horseback at Tipperary Mountain Trekking Centre. We are nearer than you think!